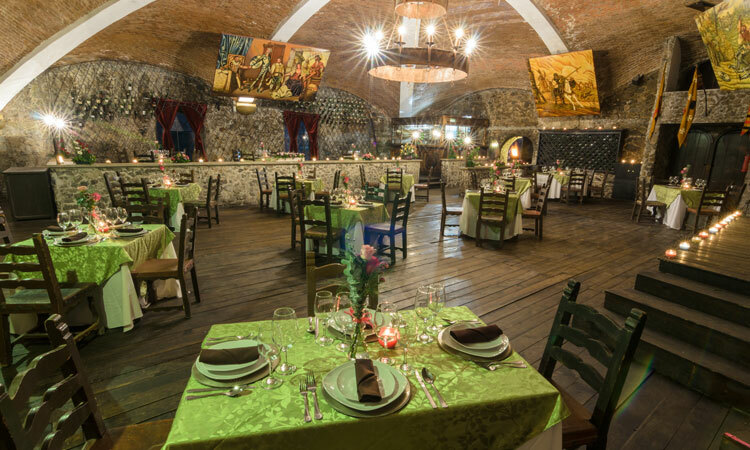 Our La Cava Restaurant possesses a nice family ambience to enjoy the best Mexican and international food. Every day from 7:00 to 23:00 hours, you can visit us and taste the many delights of our menu accompanied by your favorite drink. If you want to have your meals in the comfort of your room, at Hotel Castillo de Santa Cecilia we offer room service too.